Pistol Shooter of the Year cumulative scores. The updated cumulative pistol competition scores are now available to view in the Pistol section of this web site. 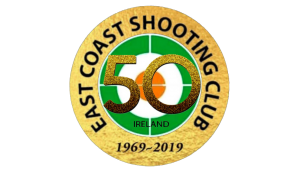 http://eastcoastshootingclub.com/wp-content/uploads/2019/02/ECSC-50th-20190101-300x169.png 0 0 SMCEditor http://eastcoastshootingclub.com/wp-content/uploads/2019/02/ECSC-50th-20190101-300x169.png SMCEditor2016-03-06 16:19:262016-03-06 16:19:26Pistol Shooter of the Year cumulative scores.